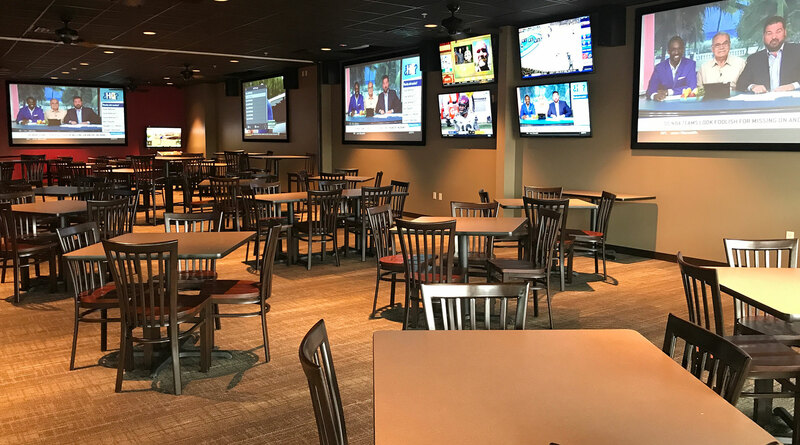 CHECK OUT WHAT WE CAN DO FOR YOUR NEXT EVENT! 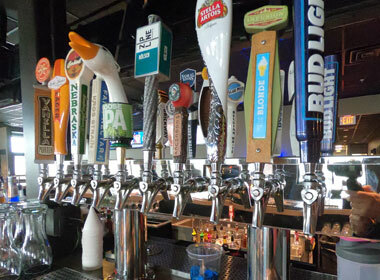 Our 20 taps are getting ready for you at Aksarben! Proud to offer some great local options from our friends at Brickway Brewery & Distillery, Nebraska Brewing Company, Kros Strain Brewing Company, Zipline Brewing Co., Lucky Bucket Brewing Company, Pint Nine Brewing Co., Infusion Brewing Company. 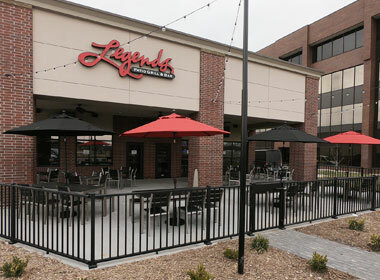 The unique atmosphere, great crowd and friendly staff makes Legend's Patio Grill and Bar the best place in the Aksarben area to enjoy all the sports games on one of many Flat Screen HD TV's. 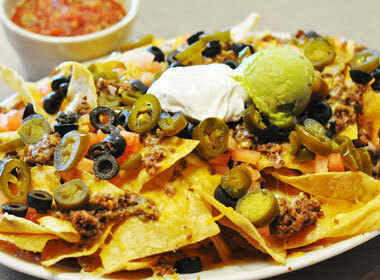 Hungry after work? 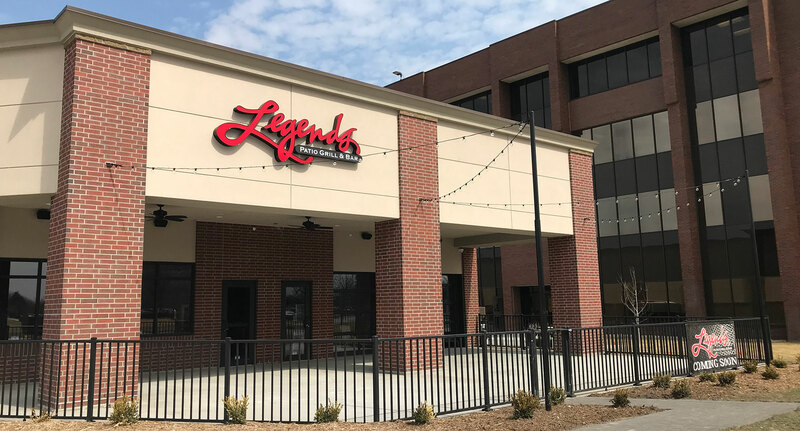 Legends Omaha will have you covered with tons of great happy hour food specials to choose from. 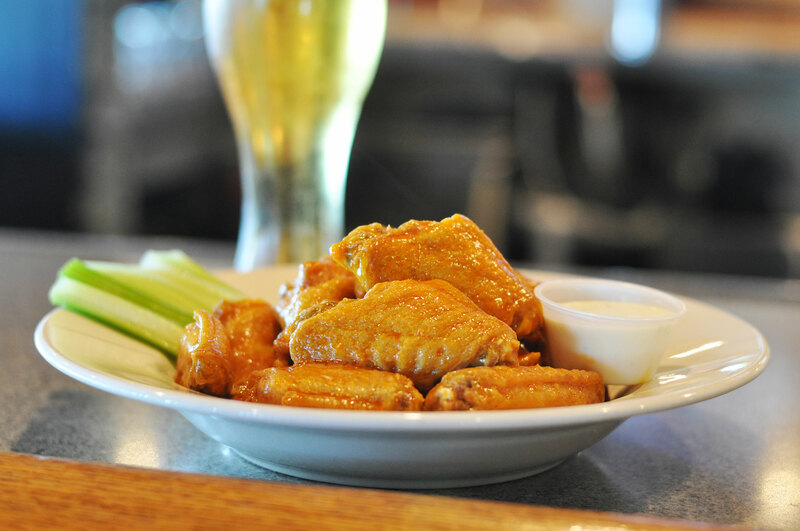 From nachos, to our legendary wings, we have you covered for happy hour. Check out our Facebook page for more updates.